Brittney attended Lansing High School and played volleyball, basketball and softball. She went on to play softball at Southern Illinois University of Carbondale. 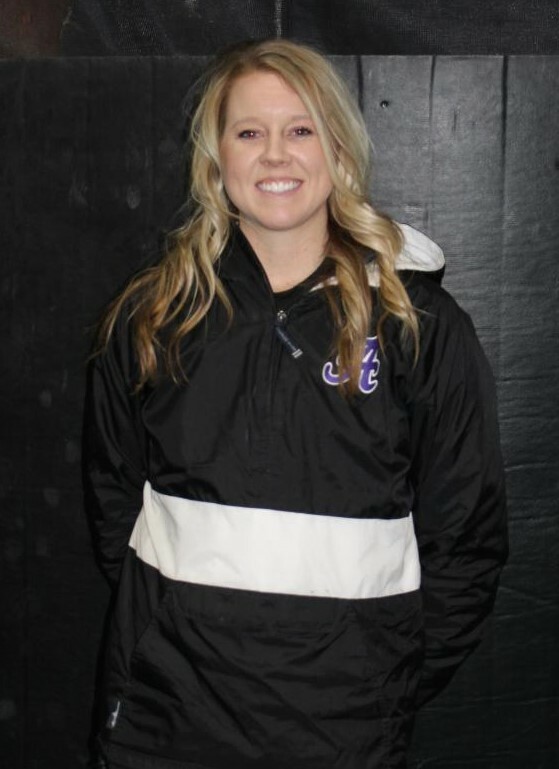 Post graduation, she attended Fort Hays State where she worked as a graduate assistant in the strength and conditioning department. She worked as a volunteer assistant for the Fort Hays State Softball team. She received a Masters of Science in Health and Human Performance. Served as the head coach for Blue Valley West High School for one season before being hired at Basehor-Linwood Middle School as Girls PE/Health Teacher.